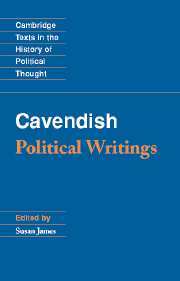 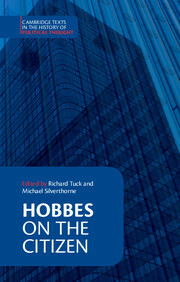 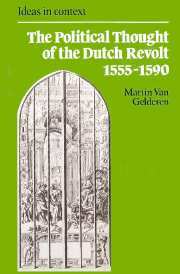 This is a major new English-language edition of five central texts in the history of the political thought of the Dutch Revolt. 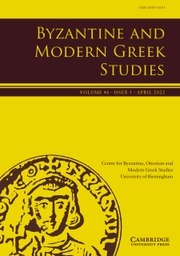 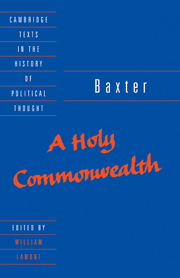 Published between 1570-1590 these texts exemplify the development of the political ideas that motivated and legitimated resistance to Philip II. 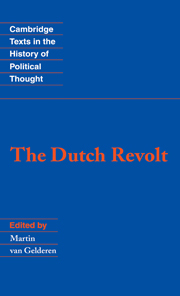 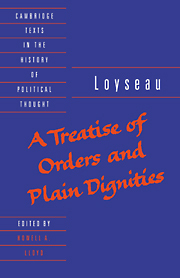 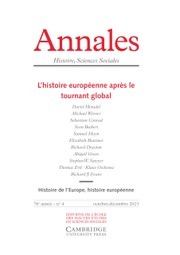 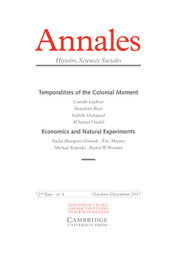 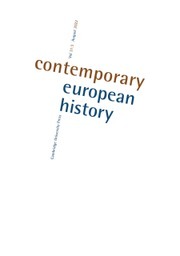 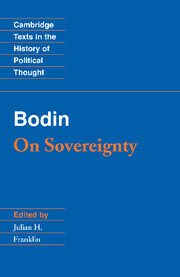 The introduction locates these ideas in their political and intellectual context and argues that they were inspired by the indigenous legacy of Dutch constitutionalism and civic consciousness.